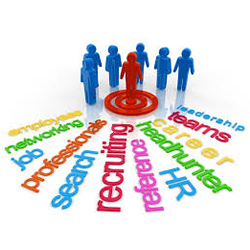 What distinguishes Spherion from other recruiting and staffing providers in the region? 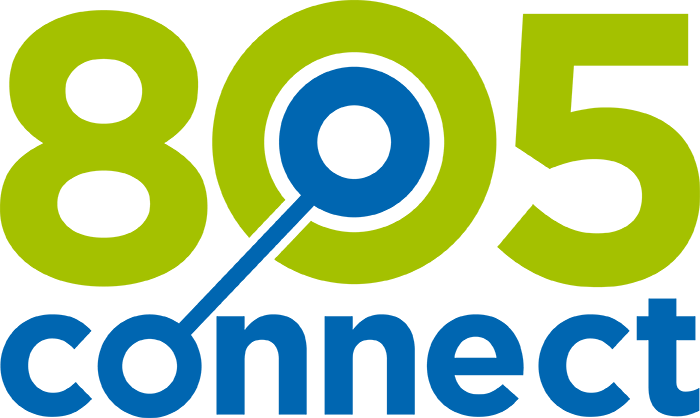 Their local focus and the high priority they place on building relationships that bring added value to their customers. She and her team are deeply involved in the community and committed to staying connected to the people who live here. 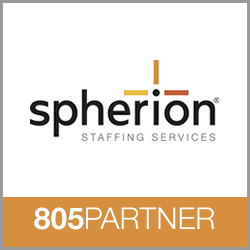 805connect is proud to be associated with Spherion. You can contact Trish or one of her helpful team members in Goleta or Oxnard.